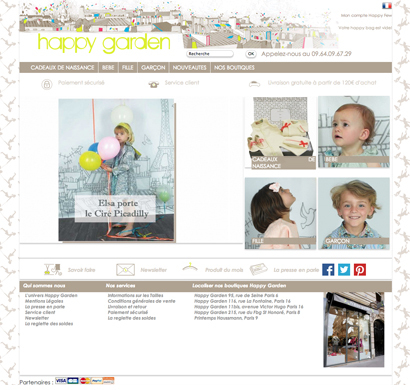 Happy Garden is an online store for children from 0 to 12 years old, which offers a clothes collection and creative and original birth gifts for girls and boys. 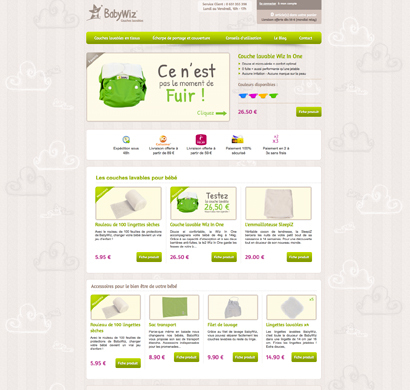 Babywiz shop, selling washable nappies Babywiz to delight your baby and the planet. 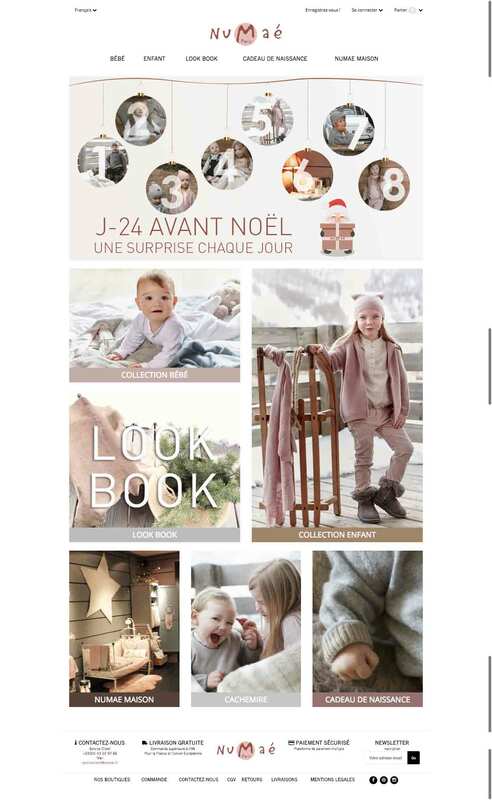 Lilypuss is a new clothes brand, illustrated for baby. 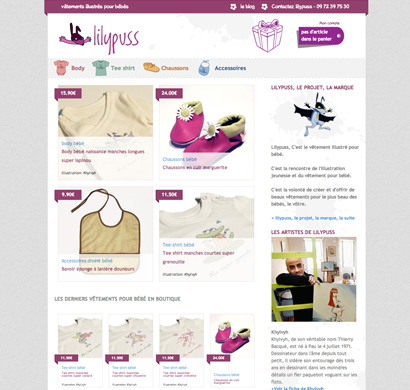 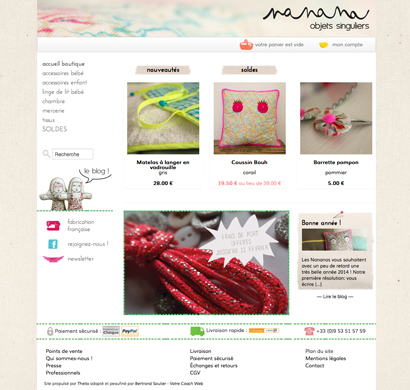 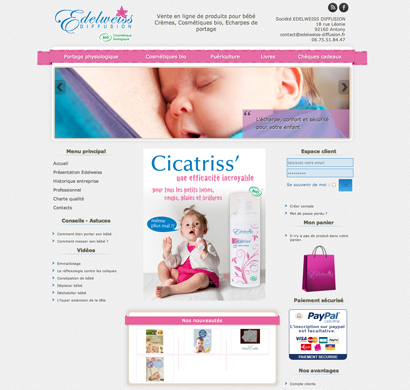 T-shirt, bodysuit, bib and leather shoes, decorated with delicacy by illustrators for children. 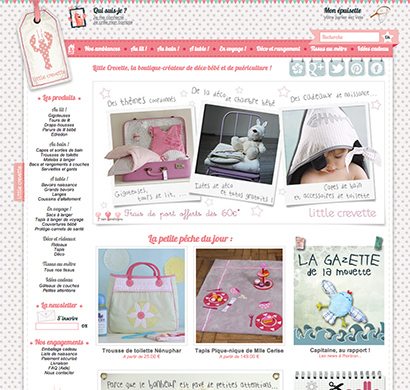 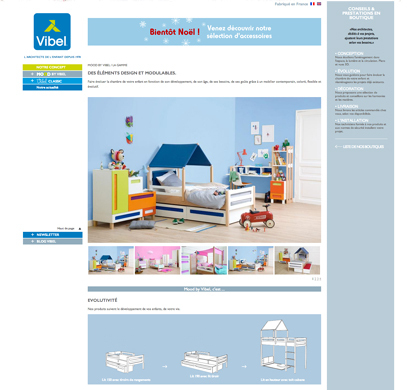 Little crevette is a small brand with no other pretension than to make humor and magic in decoration of the babies room and young children.